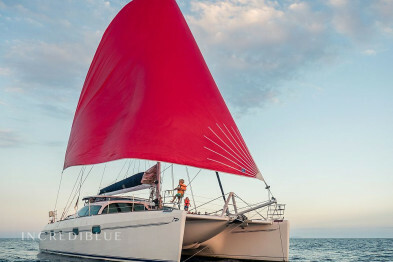 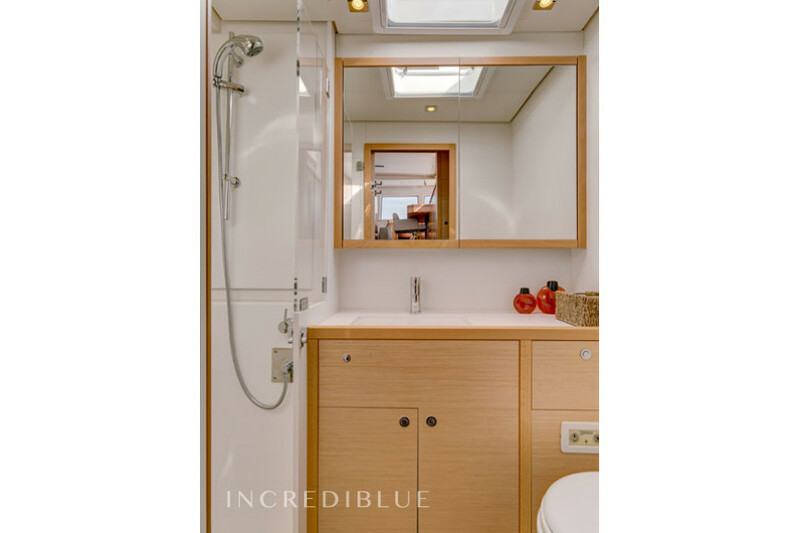 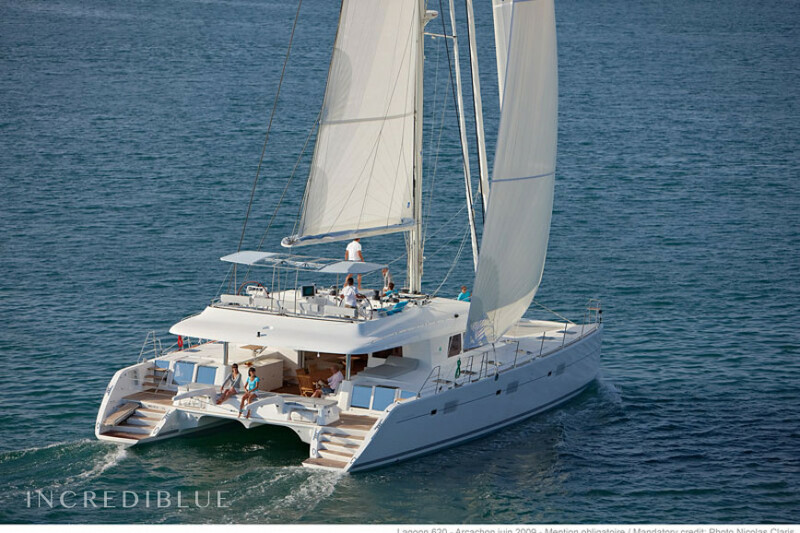 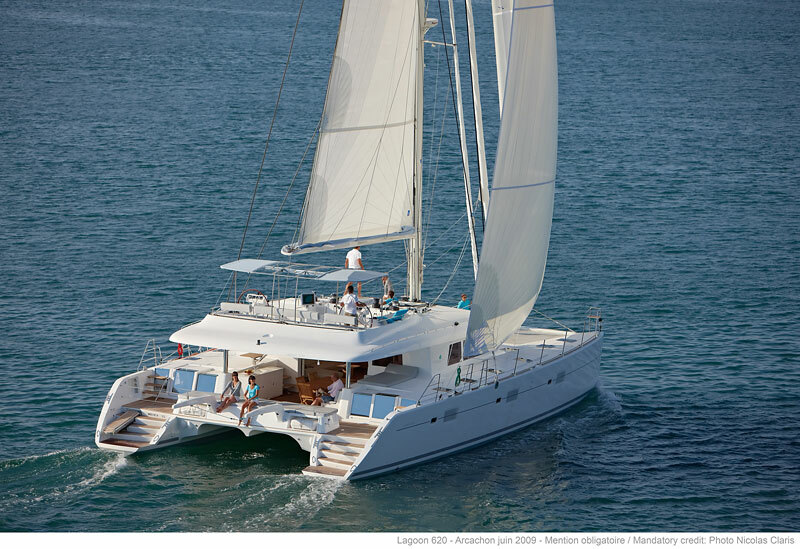 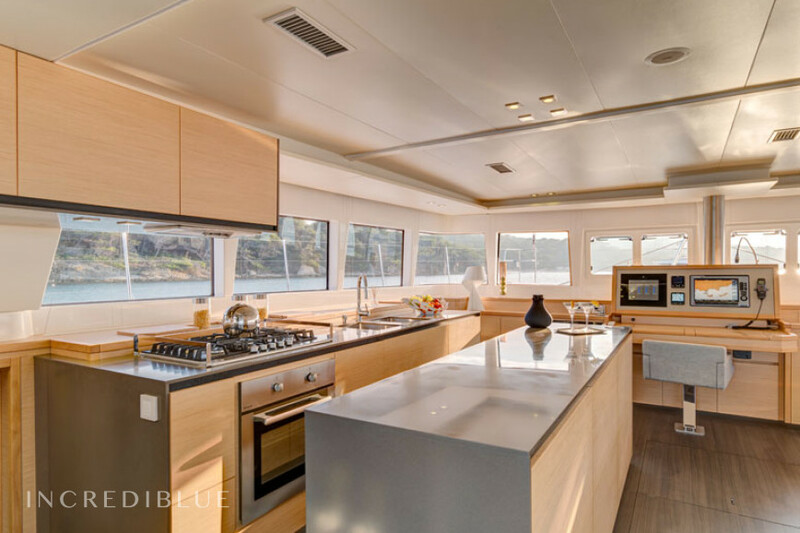 This beautiful catamaran is available for rent from Ajaccio. 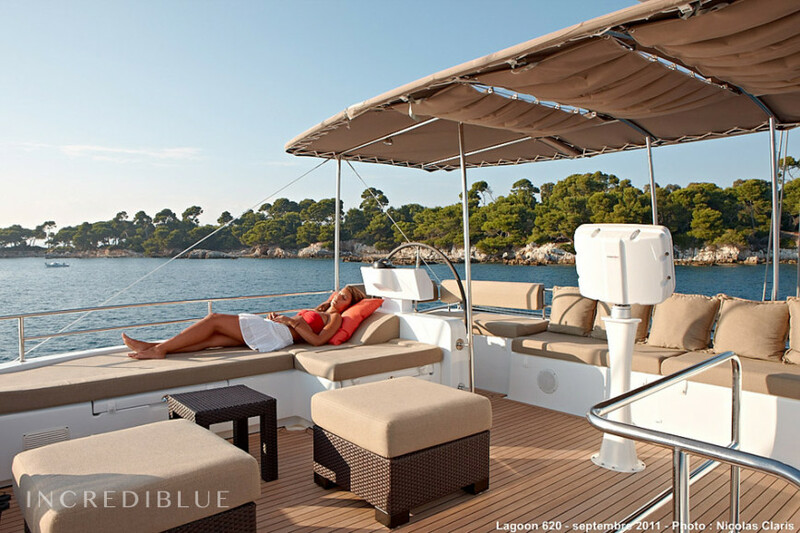 On board it you can explore the beautiful Corsican landscapes. 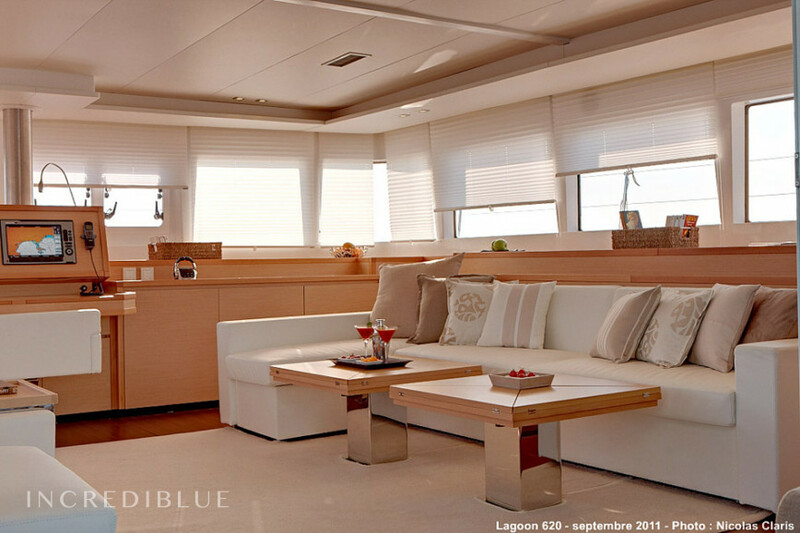 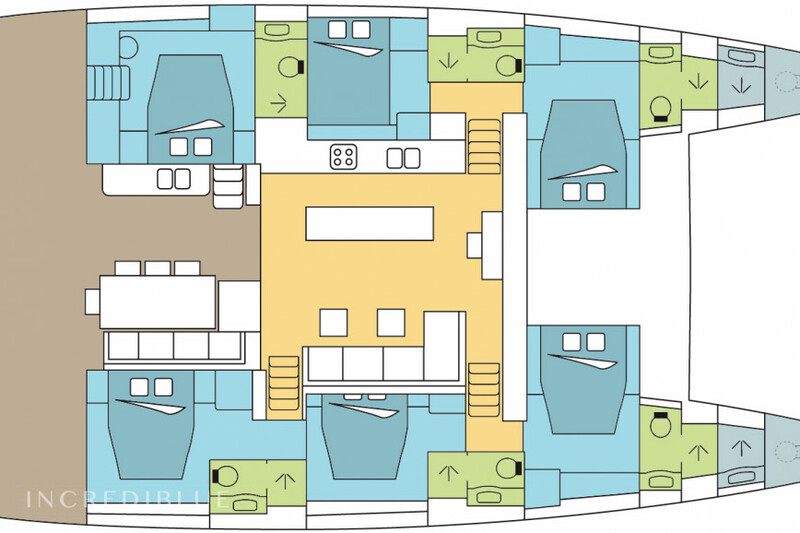 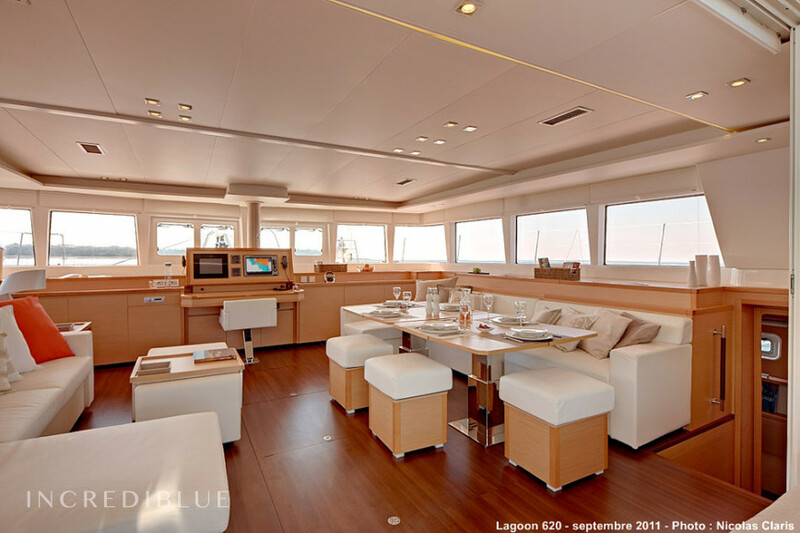 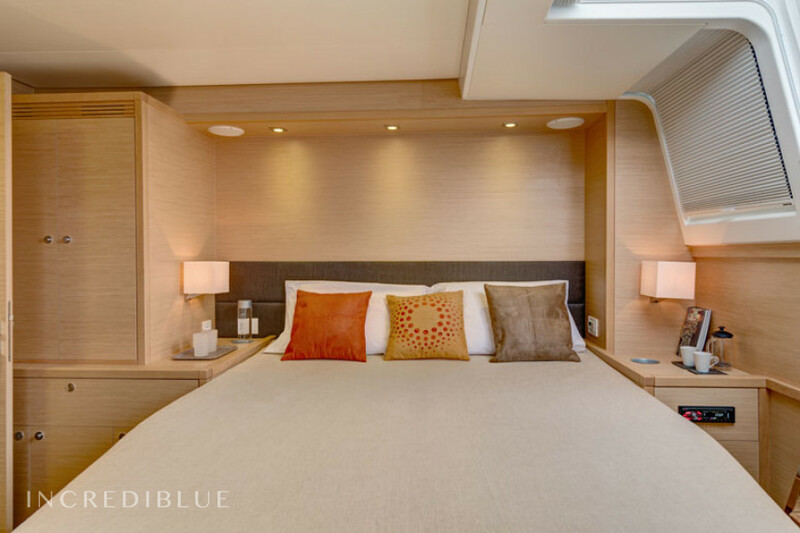 It has 6 double cabins, offering you an exceptional comfort on board. 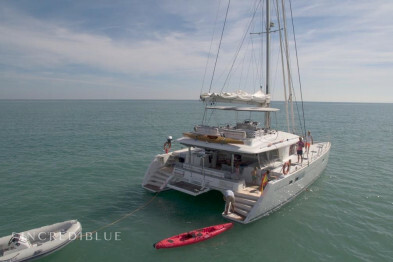 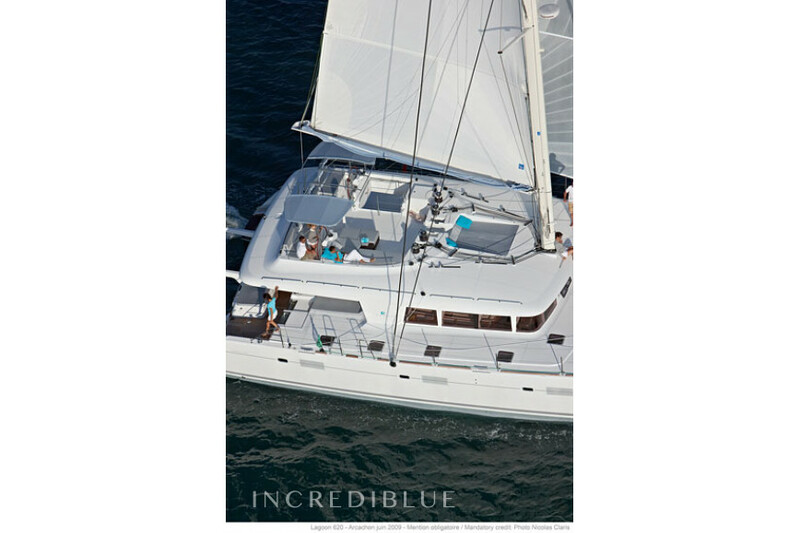 This catamaran is the largest and most comfortable catamaran on the market today! 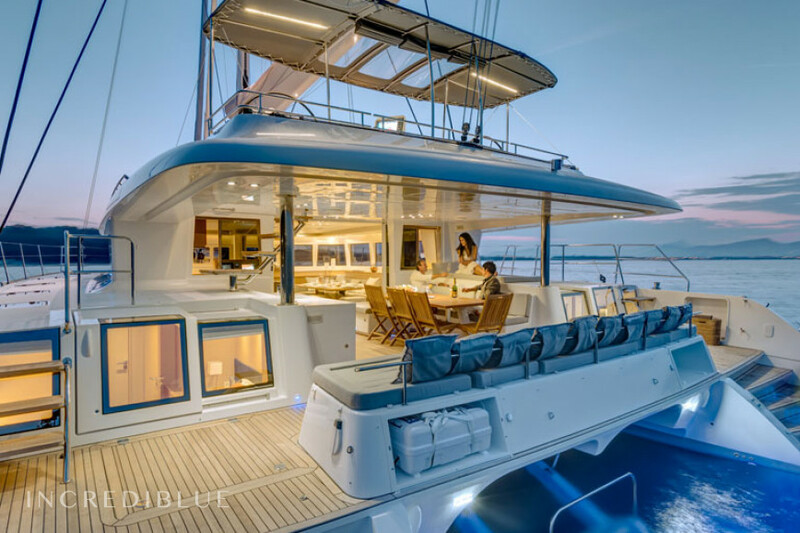 In addition, the fact that it is 2019 will offer you the insurance to embark on a boat of high standing.